On this occasion, Linda’s asked us to let our minds flow on the words expect and unexpected. I believe these two words describe exactly what readers are looking for, and what authors try their best to incorporate into their writing. Readers expect to be told a story. Sounds like a simple requirement, and it is, but that doesn’t mean it’s easy for authors to comply! These stories transmit cultural values, and collective or singular experiences, which will ultimately entertain readers. Readers have many diverse expectations when they read a novel, but there are three elements all readers expect to find in any type of novel, namely, setting, characters and plot. The story must take place somewhere and sometime, there must be some people involved, and something must happen as the story unfolds. Authors must make sure they fulfil their readers expectations, but, in order to make the reading experience worthwhile, they must also add unexpected aspects. Twists and turns in the plot, changes in location or time, unexpected reactions in the characters, or new characters to shake the story line. Readers expect to find settings, characters, and plots in their novels, but they also crave for the unexpected. The unexpected will keep them reading and will make the experience more pleasurable. If they are reading a romance, for example, they will expect a happy ending, but they want some unexpected events and turns along the way to keep them interested in the final outcome. If they are reading crime fiction, they will expect the solution at the end, and the more unexpected it is, the more satisfied they will be. If it is literary fiction they are reading, they may expect a partially unhappy ending, but they will want to discover and be surprised about how or why things do not work out. The challenge writers face is combining the expected features in a novel with unexpected factors to make the reading experience worthwhile. When you write a trilogy, as I am writing, readers expect the ending to books one and two to be inconclusive, but they also expect a happy, or at least more satisfactory ending to book three. It is challenging to strike a balance between the expected and the unexpected continuously for over 1,200 pages! It is a bumpy ride for both writers and readers. I am having fun, and I hope my readers are too! If you are a reader, which unexpected aspects of the novels you read do you look forward to in a novel? If you are a writer as well as a reader, how to you include the unexpected in your novels? If you’d like to read other reflections on these words or take part, follow this link! I love reading romantic novels with Byronic heroes, on occasions, because they are emotionally gratifying. The reader enters an ideal world with young, beautiful, rich, and powerful people, and it all ends well, which is satisfying after a hard day facing the real, sometimes boring, and often ugly world. There’s a likeable heroine who eventually makes an unlikeable hero, very likeable, leading to a happy ending. What’s there not to like? There are many novels following this timeless pattern, recurrent in many love stories throughout literature, all of them immensely popular. 1- Bad guy meets good girl. 2.b- Good girl tries to make bad guy into a good guy. 3- Finally he becomes a good guy and they live HEA (which usually includes marriage and/or children). This formula has been successful in literature for centuries. 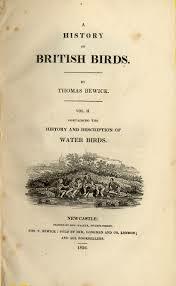 It started with Mr. B in Henry Fielding’s Pamela (1740), and can be seen again in Mr. Darcy in Pride and Prejudice (1813), Captain Wentworth, in Persuasion (1817), Rochester, in Jane Eyre (1847), Heathcliff, in Wuthering Heights (1846), Max de Winter, in Rebecca (1938), Edward Cullen in the Twilight Saga (210-2011), Christian Grey, in Fifty Shades of Grey (2011), to name a few of the most well-known. Don’t get me wrong, I’m not comparing the literary quality of any of the previous novels mentioned, I’m merely pointing out that the main romantic plot arc in these novels is almost identical. 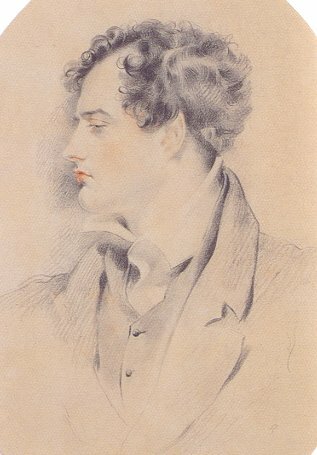 Portrait of Lord Byron by George Henry Harlow. 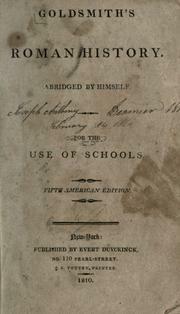 Circa 1816. Byronic heroes are brooding, darkly handsome, and they have a secret, hidden past, which makes them behave antisocially. They are usually worldly, rich, cynical, destructive, and resentful. They have difficulties identifying and even expressing their emotions, and women find them extremely alluring. They are idealized yet flawed characters, who need to be recovered and repaired by the perfect heroine. Many readers enjoy these novels. I enjoy them, no, I love them. Although I often wonder why I liked them in the first place. I think it’s because I’d like it to be true. I’d like to believe, even if it’s for a few hours, or minutes, that good can conquer evil, that love can soften resentment, and cure all ills. I want to be optimistic….for a while. One of my favourite contemporary romance writers is Roberta Pearce. 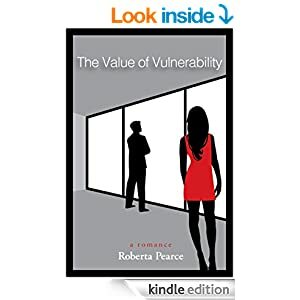 The Value of Vulnerability is the third novel I’ve read by this author who specializes in romantic novels with strong female leads and rich and handsome, alpha males, with HEA endings. What makes her novels worth reading or different from other similar novels? Well, I haven’t read all the others, but I’ve read a few, and what makes Roberta Pearce’s novels different is that they are impeccably written, with economical, precise prose, and the characters are well portrayed. She licked her lips, staring at the scattered hundreds with an expression he had seen dozens of times: greed combined with humiliation, and underwritten with gratitude. He’s a real baddie, with the usual Byronic defects, and he develops, and grows out of them as the novel progresses, and the reader expects. The reader’s interest is in discovering who’s going to make him change, and how she’s going to do it. She is Erin, beautiful, young, intelligent, generous, friendly, loving, and far too good a person for him. In the real world, if she were my daughter, or a friend, I’d say, ‘keep away, he’s no good’, but this isn’t the real world. I’m escaping from reality. It’s a romantic novel, and I know it will be all right in the end. I keep turning the pages impatiently, and I know there will be ups and downs, twists and turns, but I know I won’t suffer…too much, because it will have a happy ending. Why do I recommend it? Because it’s well written, the characters are authentic, the story is beautiful, and it’s a welcome break from a real, hard day! Which books should writers read? Writers need to read beyond our comfort zone, and branch out to embrace genres and styles we don’t normally approach, because otherwise we run the risk of becoming self-absorbed. Reading works we wouldn’t normally consider widens our perspective, improves our style, and opens windows to other ways of telling different kinds of stories. We need to reach out synchronically, to contemporary works, and diachronically, to works of other literary periods, in order to know what’s happening now, and what has been happening for centuries, in the literary world. Last week I read three wonderful books, and I’m more than half way through a fourth, and although I’ll be reviewing each one separately, I’d like to share my general reflections with you, first, and explain how each book has helped me grow as a writer. I started off by rereading a classic, which I make a point of doing regularly. They offer us so much intellectually and emotionally that we cannot ignore them. Classics hold the origin and the substance of our language and thought, reading and rereading them is mandatory for all readers, writers and reviewers. We are part of a literary heritage which we should honour and add to, by producing works which contribute to the quality and continuity of literature as a means of both describing and reinterpreting our world. Persuasion, by Jane Austen, has always been one of my favourites, although sadly, this rereading (which will not be the last) has revealed some flaws, it still holds a special place in my literary heart. 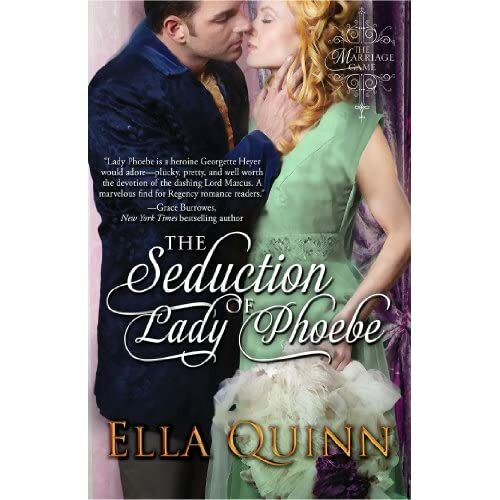 When I finished Persuasion, I chanced to find a debut novel by Ellen Quinn, on Twitter. I looked at the blurb, a Regency Romance, so I thought it would be an ideal complement to Persuasion. I skimmed over the first pages on Amazon, and was convinced to give it a go. When I started reading, in depth, I couldn’t put it down! Reading both novels consecutively has given me plenty of food for thought about what constitutes a good novel, by 21st century standards, and how this conception has progressed over the last two centuries. I enjoyed the challenge of reflecting on the similarities and differences between both these novels, and how these differences reveal who we are, and how we read and write, today, and how we did so two centuries ago. This would never happen in Victorian social events, because ladies breasts would be well-preserved from male eyes with plenty of silk, gauze, lacing, or other material. I was able to ponder on this through Ms Quinn’s novel. 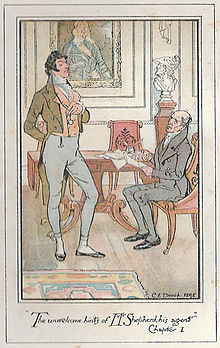 Jane Austen, of course, had no idea how fashions were going to change, and wasn’t prone to describing clothes in detail, why should she? Her readers knew what they were wearing! The new Victorian fashions were aimed at curbing sexual desire, promiscuity, and the liberal ideas represented in women’s attire, as well as promoting a renewed religious fervor. I also thought long and hard on why The Seduction of Lady Phoebe was such a great read, and Persuasion, this time, proved to be more of a struggle. This led me to analyze what makes a good novel, for contemporary readers, but that will be the subject of another post. The third novel I read is another debut novel, Death on a Red Canvas Chair by one of my new virtual writer friends and blogging sisters, Noelle Granger . Noelle has taught me how important it is to have a thorough plot with plenty of twists and turns, and how including the author’s valuable knowledge and expertise increases authenticity and interest. The novel I am reading at the moment is the disturbing, yet beautiful, The Death of Bees, another brilliant debut novel, by Lisa O’Donnell, which was recommended and gifted to me by my best friend, Anna, a few months ago. I was not disappointed by Ms O’Donnell’s multiple narrators and tight hold on the surprising narrative. The last two novels are set in contemporary New England, and Scotland, respectively. They are in no way related to anything I write, yet they have valuable lessons for me as a writer. Noelle has reminded me to tighten my plots, and keep the reader on her toes, while Lisa has taught me that traumatic events can be told with humour and feeling. The four books have decisive, determined, and brave heroines, who easily bond with the reader. 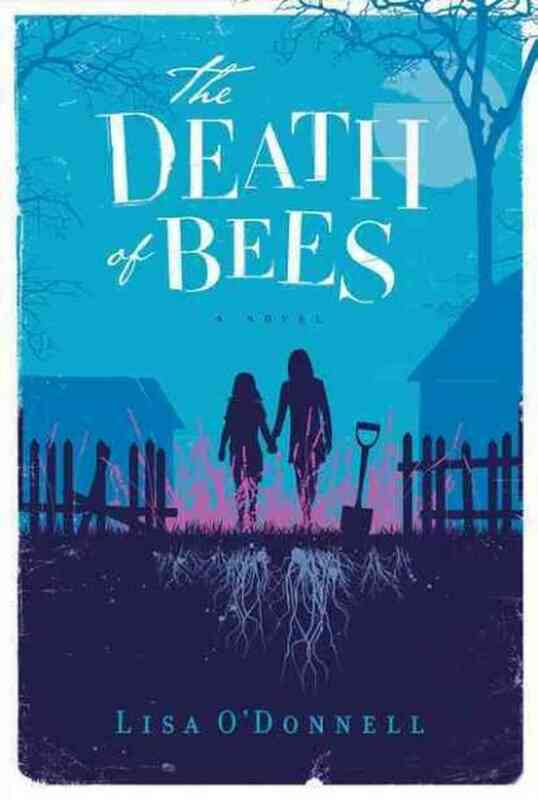 The first three heroines are good at what they do and lead relatively successful lives, and The Death of Bees, well, all the characters are flawed, perhaps too flawed to be likeable. Reading these books has helped me realize I am attracted to imperfect characters who struggle with their weaknesses. Happy endings are satisfactory, but deep down, they make me feel there’s something missing or unfinished in the narrative. Reading widely and critically helps me understand why I write the way I do, and it helps me identify what I want to achieve through my stories and characters. How do I want my readers to feel? Satisfied? Happy? Challenged? Upset? What do I want my readers to think about? Love? Happiness? The meaning of life, or lack of it? I’m still exploring what kind of a writer I am, but reading other works helps me understand my own writing style, what I want to accomplish, and how I can get there. What kind of novels help you grow as a writer? A special mention to Irene Waters, who contributed to the motivation to write this post, as a result of our exchange of comments on this subject recently. 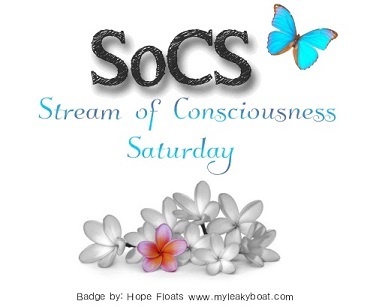 Check out her inspiring blog Reflections and Nightmares. Do you think reading has any positive effects, apart from being a pleasurable experience? Do you think reading a novel or poetry can improve your minds? Whether you do or not, do you have any proof? Many of us believe that reading for pleasure is beneficial to adults and children, but what evidence do we have that this is true? This article will offer some objective evidence to support the value and importance of reading fiction. 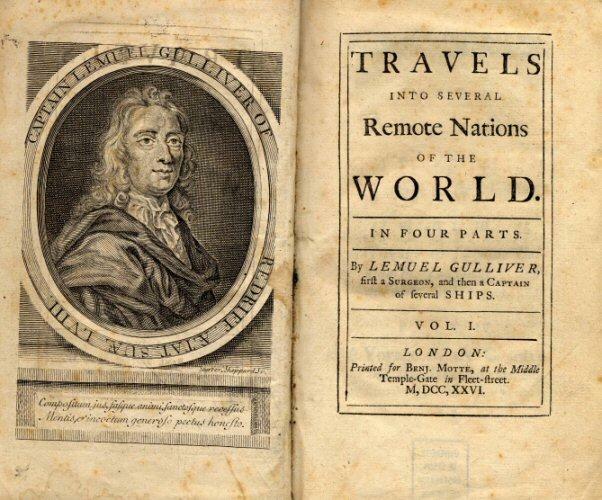 First of all, let’s imagine a ten-year-old girl who has read the following three books: Bewick’s History of British Birds,Goldsmith’s History of Rome, and Gulliver’s Travels, as well as her Bible, at least, would you say she had a bright future? My last post, The Books Jane Eyre Read. Part One: At Gateshead Hall. is about the books young Jane had read by such an early age, and how they affected her personality, and related to her life experiences. If she continued reading, which she did, could we conclude she’d grow up to be a very clever woman? Yes? A study by neuroscientists published in December 2013 in the Scientific Journal, Brain Connectivity, has concluded that reading a novel can improve brain function on a variety of levels. Professor Berns, and some colleagues at Emory University, Atlanta, Georgia, used brain scanning to investigate how reading a book affects our brains, and found that becoming engrossed in a novel enhances connectivity in the brain, and improves brain function. The 19 volunteers’ brains were scanned each morning following the nightly reading assignment, and then again daily for five days after they had finished the book. Each morning before their scan, the participants completed a quiz about the chapter and their feelings. The final five days the volunteers had daily scans again without any quizzes or reading, in order to assess lasting effects. Reading fiction increases empathy, enabling the reader to put themselves in another person’s shoes, and understand their behavior. It also increases language function. These effects were seen to last at least five days after reading Pompeii by Robert Harris over nine nights. (Imagine what it could do for those of us who read more than a book a week!). Last year, A UK Institute of Education published the results of a longitudinal study, started in 1970, which found that children who read for pleasure made more progress in maths, vocabulary, and spelling, between the ages of 10 and 16, than those who rarely read. The study also showed that Children who were read to regularly by their parents at age 5 performed better in all three tests at age 16 than those who were not helped in this way. 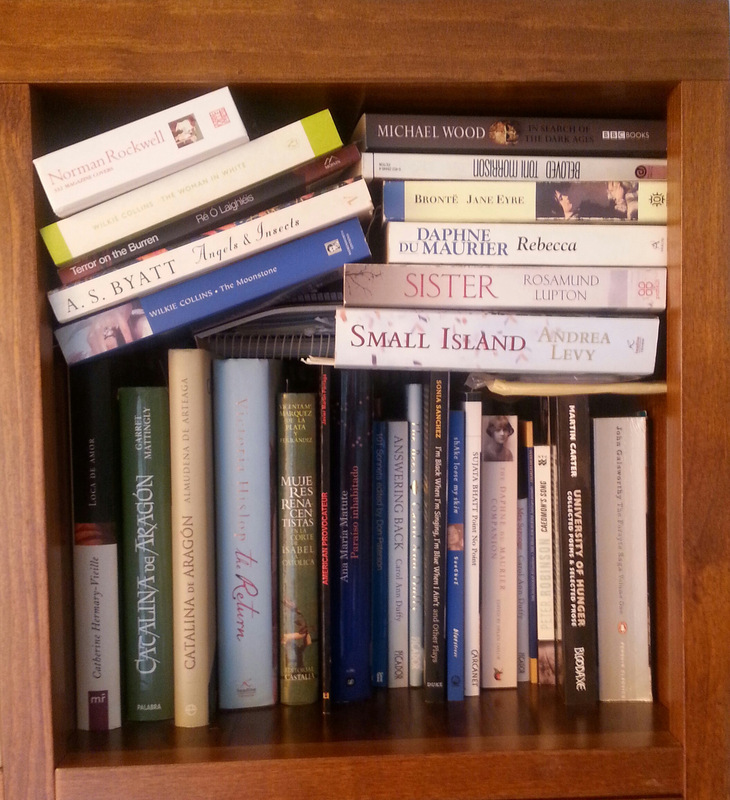 Another longitudinal study published by researchers at the University of Berkley, California, and the University of Ontario, ‘What reading does for the mind’, concludes that lifelong reading habits are strong predictors of a wide range of cognitive abilities, which are accumulated over time —spiraling either upward or downward, depending on whether they read or not. We now have solid evidence to support the cognitive benefits of reading, for our young Jane Eyre, and anyone else who loves reading.